Asbury Park Complete Streets Coalition focuses on Equity. Many residents in AP do not own cars and move about the city on foot, on bikes, or with wheelchairs. Streets are complete when they are safe for the most vulnerable: streets that are safe for an 8-year-old or an 88-year old. 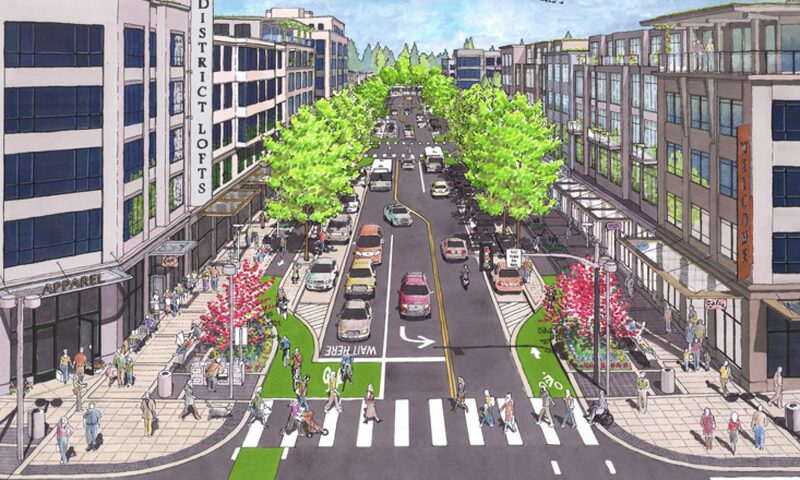 By meeting the needs of underserved communities – lower-income, elderly, immigrants, etc., Complete Streets implementation can be geared towards the needs of those residents and not simply those of neighborhood newcomers. The article points out that underserved communities disproportionately bear the brunt of pedestrian and bicycle injuries, yet typically receive fewer infrastructure enhancements: improved crosswalks, narrower travel lanes, better lighting, bike amenities, street trees, etc. The updated policy metrics steer cities towards reducing the disparity between vulnerable users and street improvements. As advocates, it’s our job to communicate the idea that CS improvements are intended to serve our vulnerable communities, not displace them.